In the earlier post, we see Mercusys mw325r in repeater mode with the different brand access point. Mercusys MW325 is a 4 Omni direction antenna with 4Lan and 1Wan port specially designs for ISP. 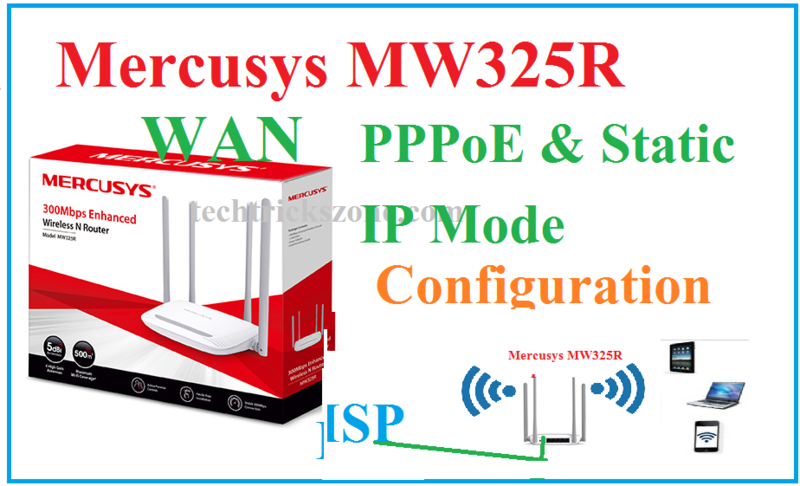 So this post we will see how to configure mercusys mw325r wireless router configuration in PPPoE and static mode for different internet service provider’s exp nextra, hatchway, act, you broadband and many more. Connect the MW325R power adapter comes with the box to avoid router burn due to the wrong power adapter. Connect your Laptop/PC LAN to LAN port and change Laptop IP setting to DHCP mode. See here how to configure laptop IP. WAN port will be connected to internet cable comes from your ISP (internet service provider) side. Once you connected as shown above network diagram than see the default login detail for mercusys router. 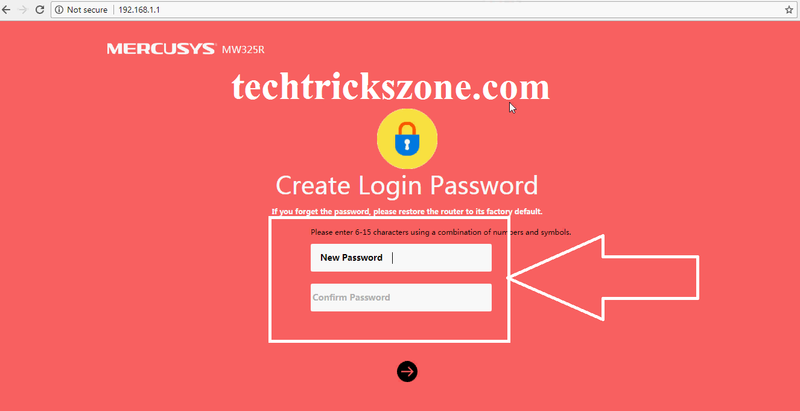 You can also login with this URL for mercusys MW325R router. 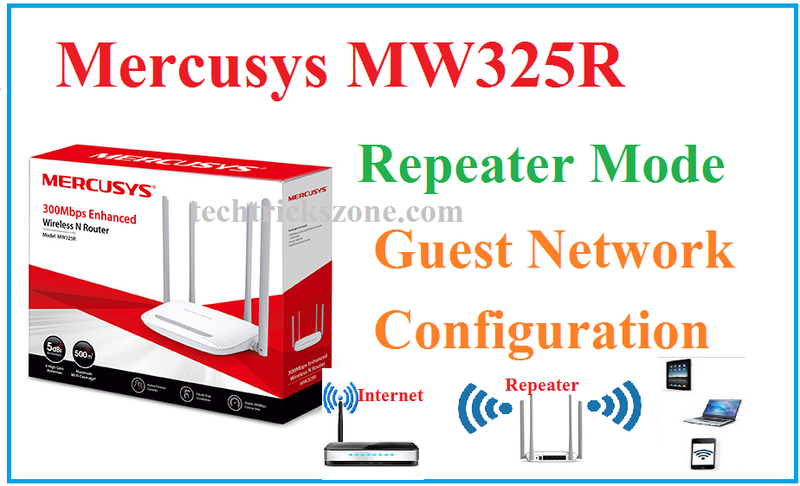 Mercusys MW325R wireless router no password set on default mode so you have to set new password first time. Confirm Password- repeater password to confirm. Mercusys MW325R Wireless router PPPoE mode configuration. 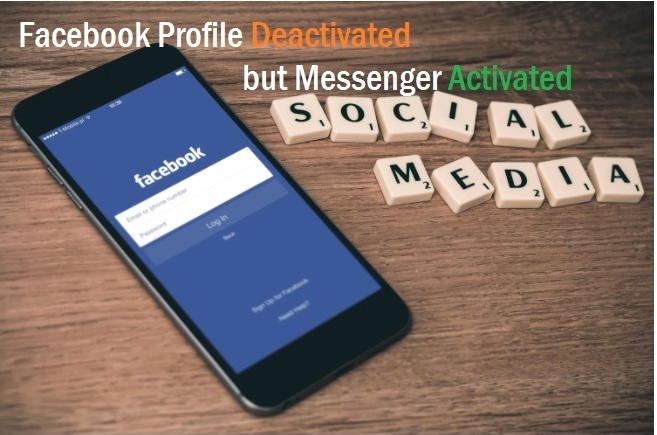 As per TRIA regulation, all ISP uses PPPoE mode to provide internet service to home users.so when you buy new internet connection your ISP must give your username and password for PPPoE login from your router or laptop. For PPPoE mode configuration you must have PPPoE login username and password with you. If your ISP didn’t give you please ask them to proceed Mercusys MW325R wireless router configuration in PPPoE mode. Click Skip option to skip configuration wizard and enter directly in advance settings. After login in basic main page click advance option for entering in LAN and wireless settings. 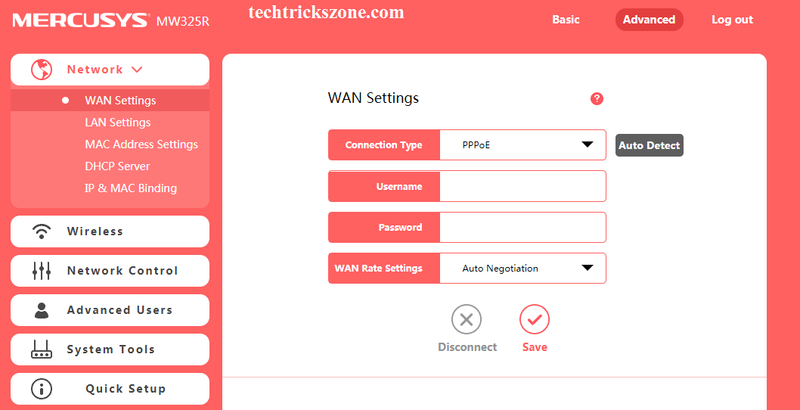 Click Connection type and choose PPPoE for PPPoE settings and Static IP if your internetwork with static IP mode. Please make sure what type your internet working. Now PPPoE username and password should have with you to the configuration. Password – type PPPoE password given by same your ISP. 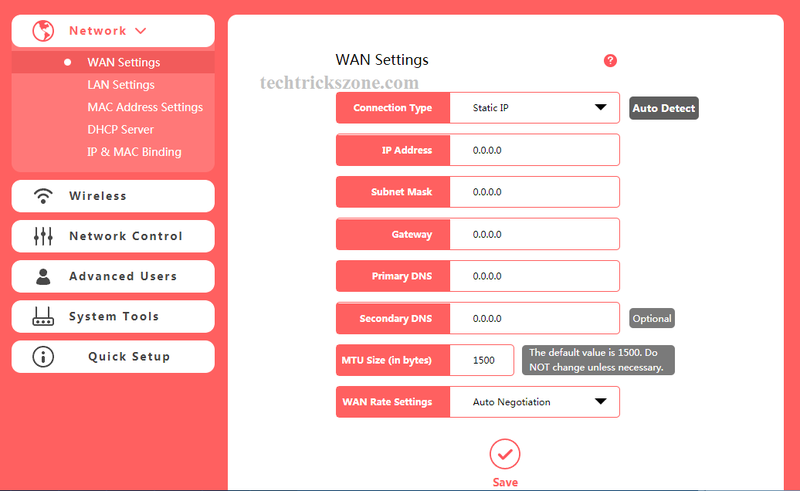 WAN Rate Settings – use Auto-negotiation to auto change speed as per internet bandwidth plan. 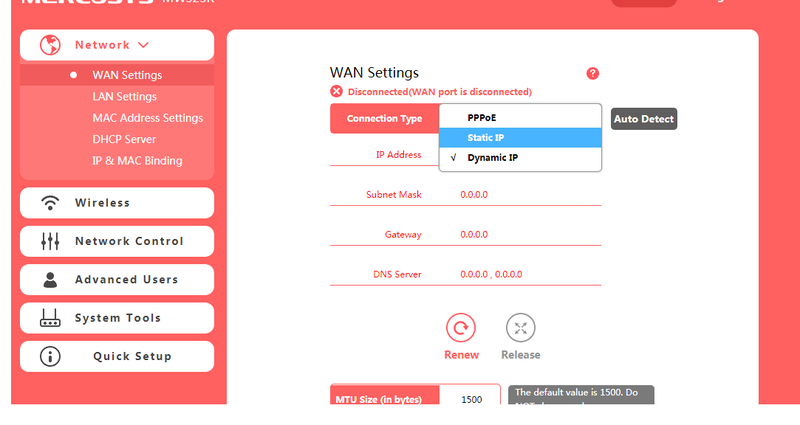 Click the Save button to Apply WAN settings. If your internet type is Static IP configuration than ask your internet provider for static IP and gateway detail to configuration MW325R in Static mode. Primary DNS/Secondary DNS – both will provide by internet providers. WAN Rate – keep auto-negotiation to auto select speed as per internet plan. LAN settings consider the IP address of the router which uses for configuration purpose. If you want to change the default IP address to any other series follow the steps below. 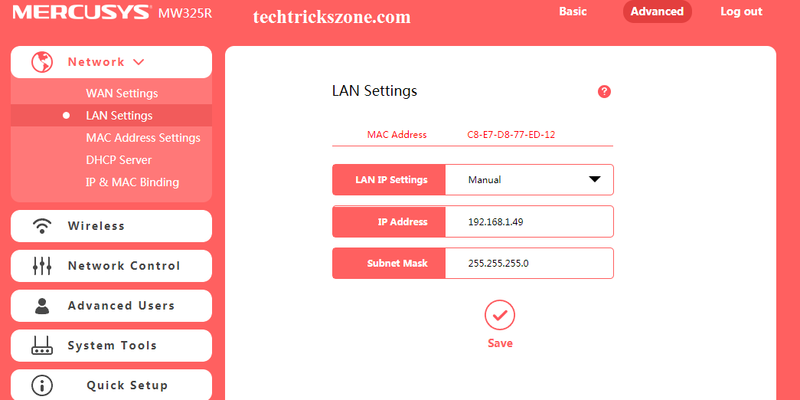 In LAN settings you will get the information of current LAN IP address in the router. IP Address – change IP address here if you wish to change other series. If you are using more than one same brand router or other brand routers also with 192.168.1.1 than please change the default IP to other IP series. Subnet Mask – Use the subnet mask for your IP series as per class. 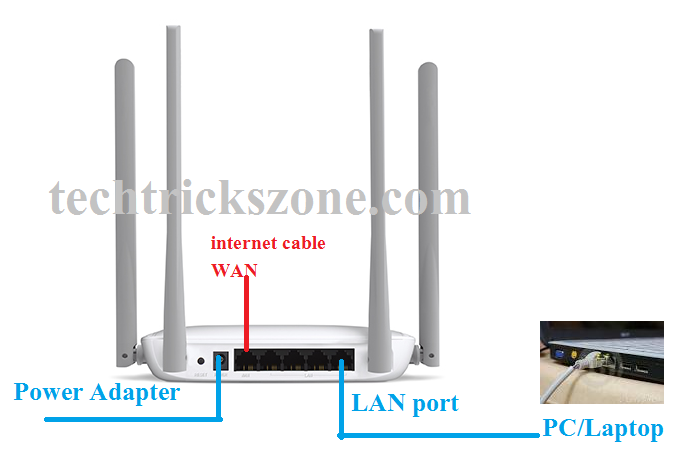 After change Default IP you must re-login router with new changed IP address. Mercusys MW325R Wireless Router DHCP Server Configuration. Well by default DHCP server is enabled so when you will change LAN IP server automatic changed the DHCP server IP series. But you are using mercusys mw325R wireless router in office and you wish to use static IP configuration in office desktop so you must disable DHCP server from the router. 1: DHCP Server – This button will enable and disable DHCP server. 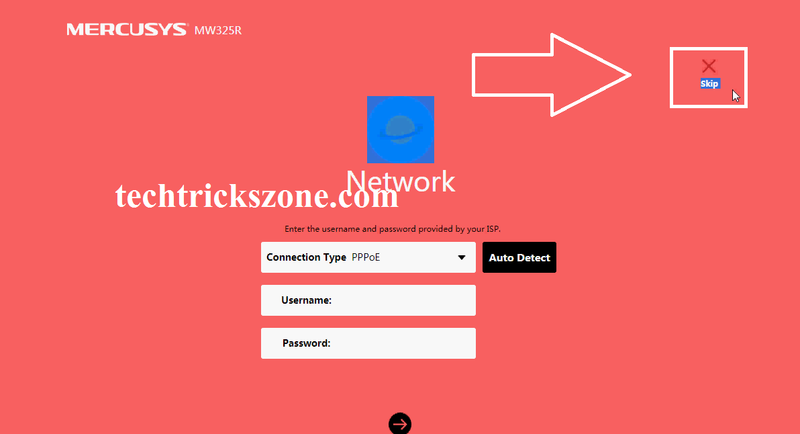 Start IP Address – this IP will start IP number provided to the user like mobile and Laptop we connected to router for internet. End IP Address- This will be last IP Address provide to the client. Address Lease Time– lease time will be for renew IP address in the user device. Primary DNS– If you want to use any custom DNS you can use here to provide all users. Secondary DNS – use secondary DNS in this box. Click the Save button to apply DHCP server configuration. Wireless configuration is the most important step to make protect your Wi-Fi from unknown and unauthorized attackers. Always change default WiFi name and password in your wi-fi router and save your internet. Password– this will be the Wi-Fi password ( please use Alfa numeric and combination password for making stronger Wi-Fi password. Channel- If you are using only one Wi-Fi router in the same place using any channel but if you are using more than 2 Wi-Fi router please use 1, 6, 11 Number channel to avoid overlapping and cause of interference. Transmit Power– if your area is smaller you can reduce TX power but if your area is larger keep it to High only. AP Isolation- if you are using this router in office and think your data is sensitive than you can enable AP isolation option. 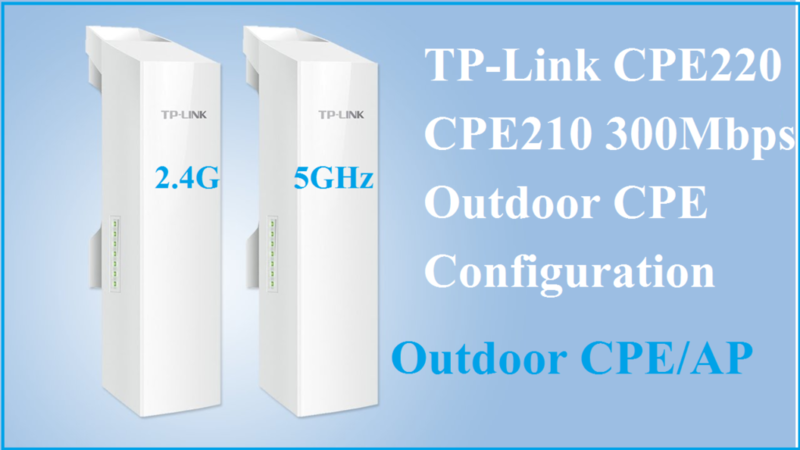 AP isolation will not allow Wi-Fi user communicate with each other. 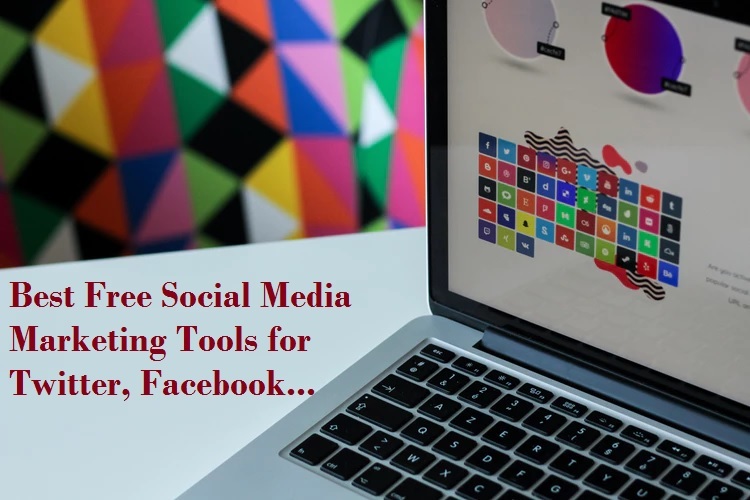 After All setting click Save button to apply settings. It\\\’s really nice and meaningful.